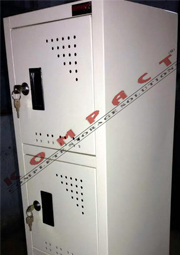 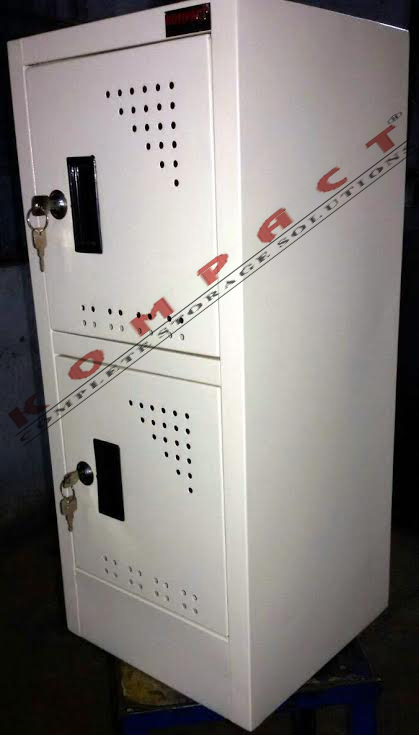 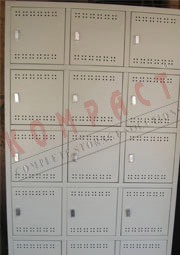 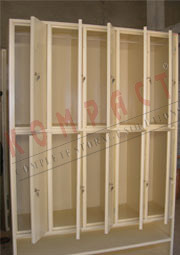 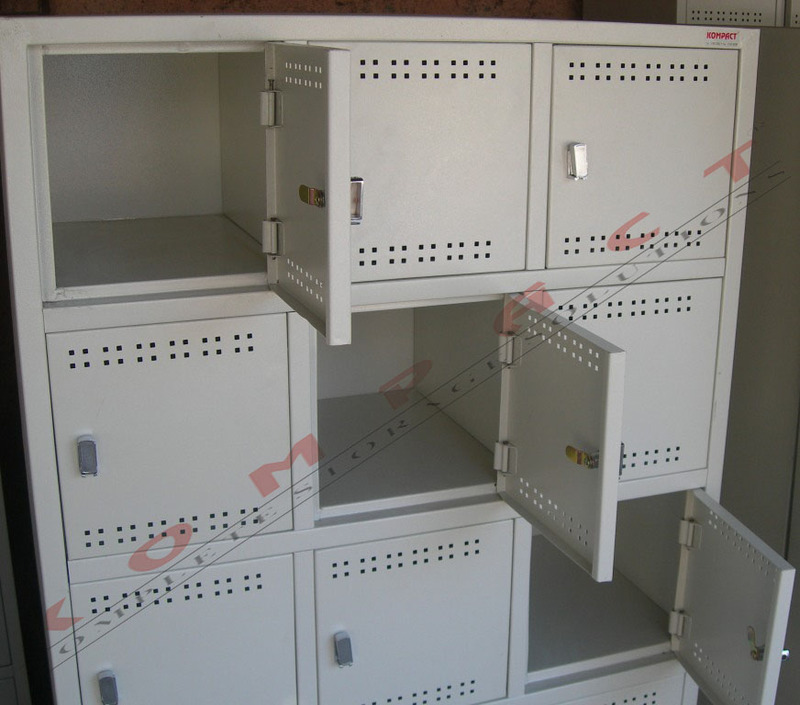 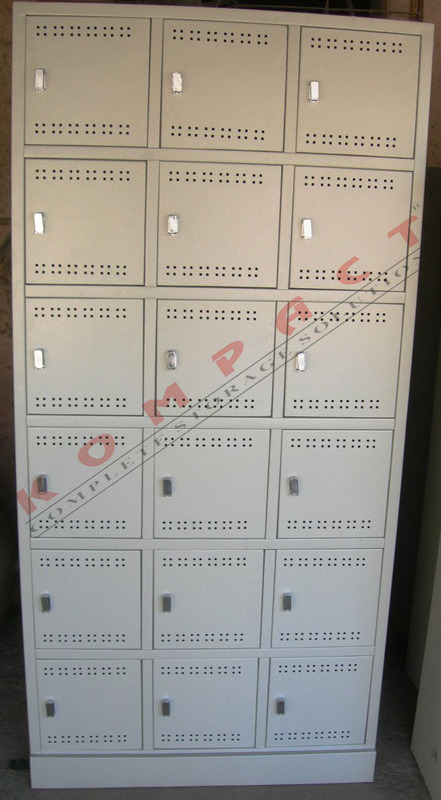 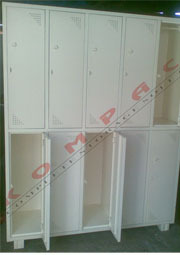 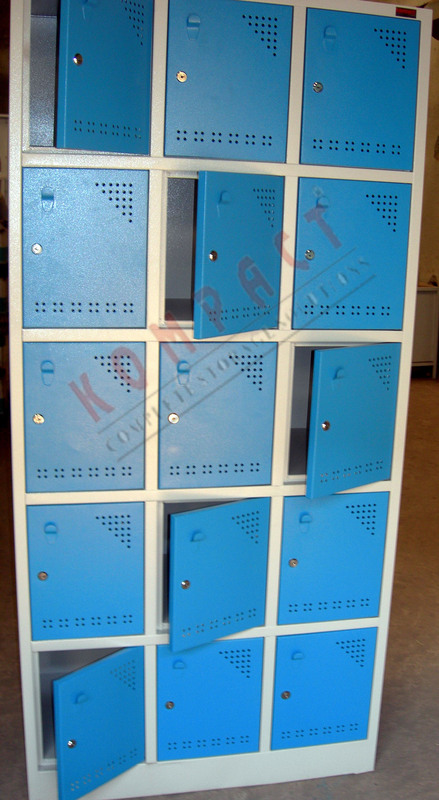 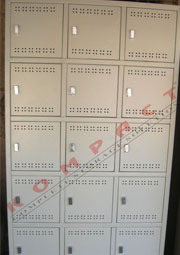 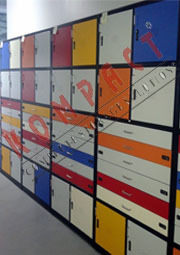 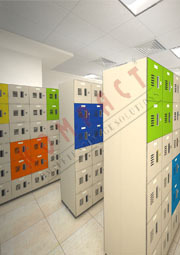 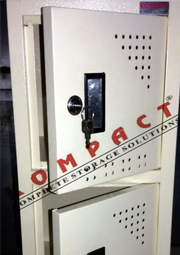 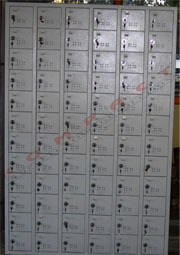 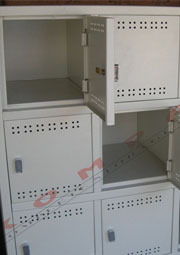 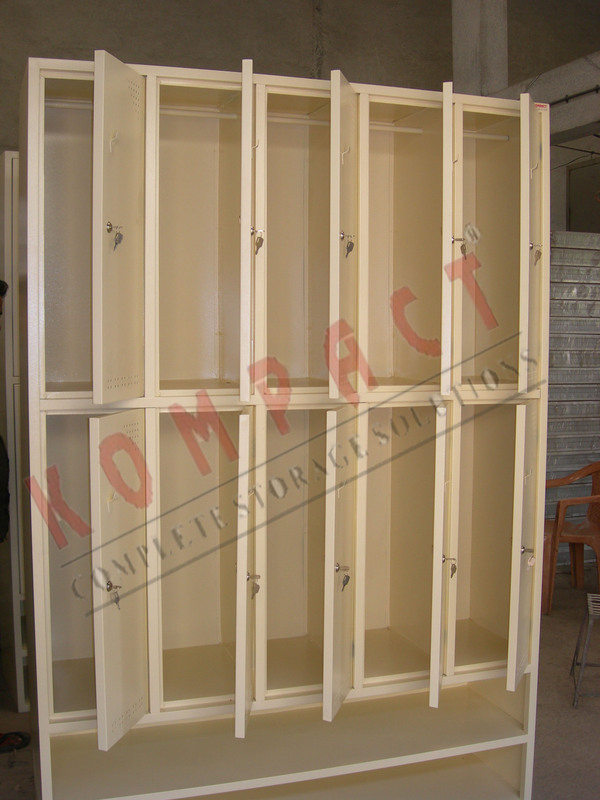 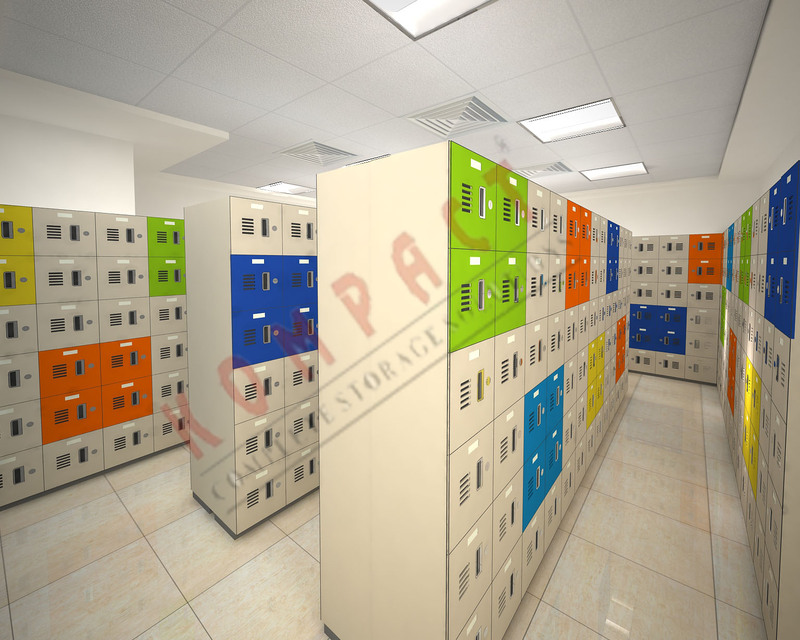 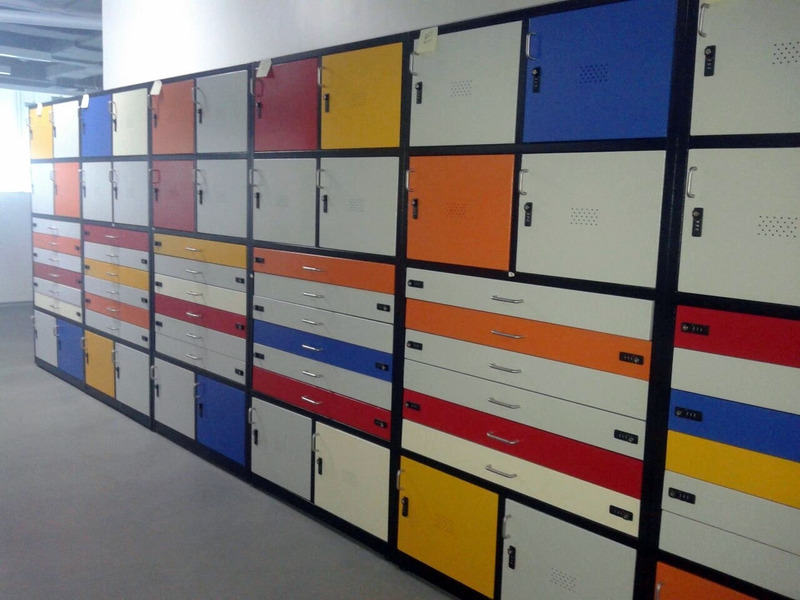 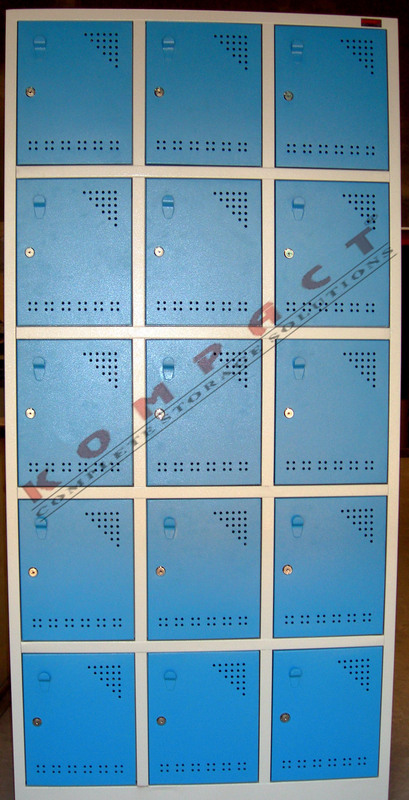 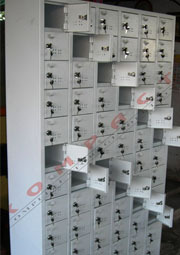 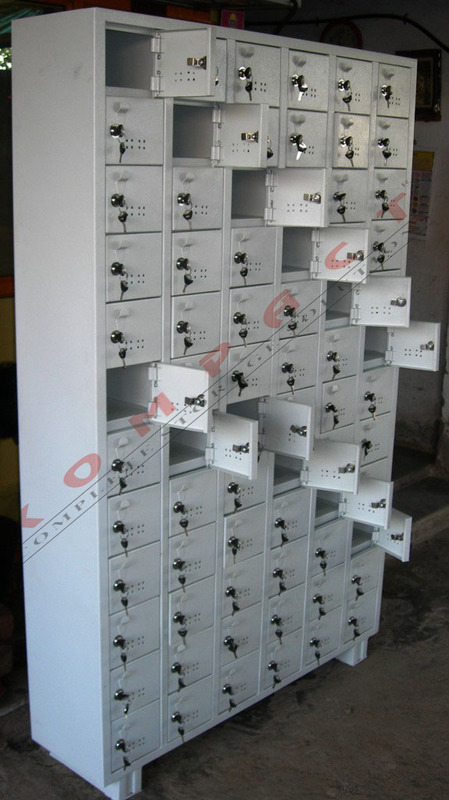 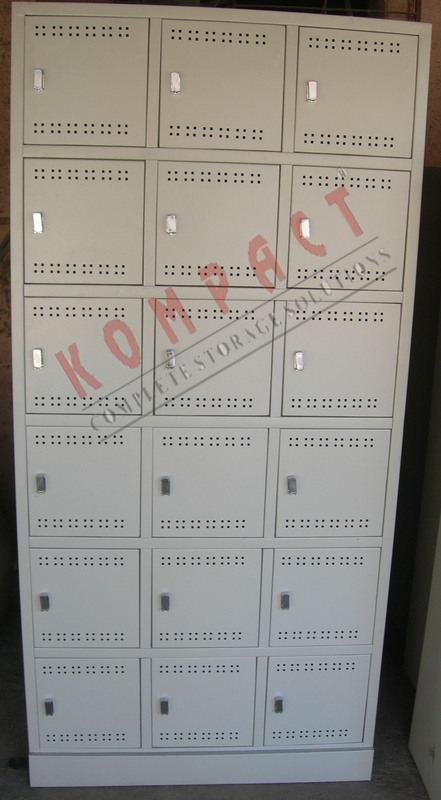 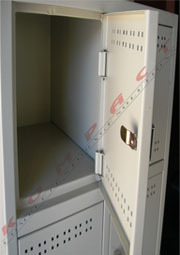 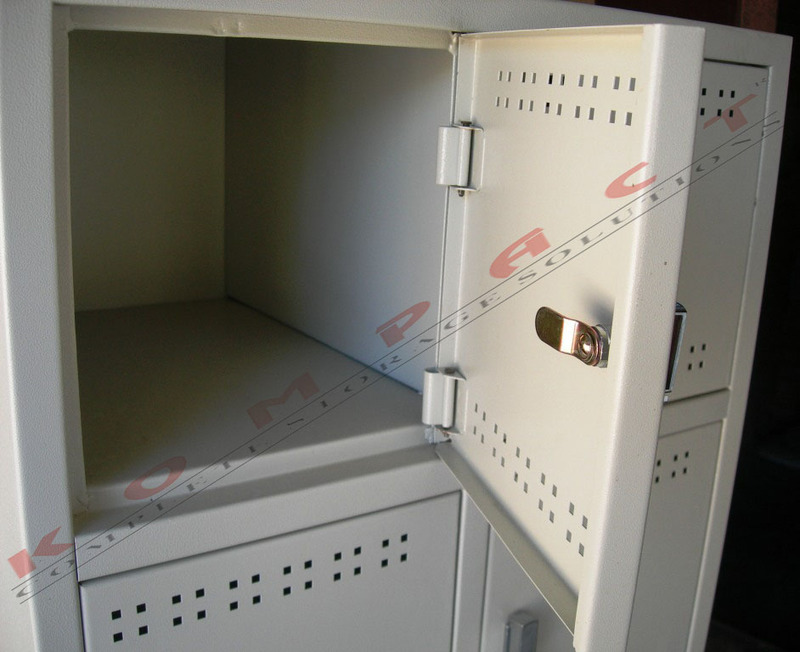 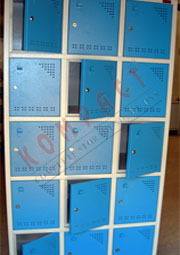 Perforations are provided on the door of each Lockers for proper ventilation. 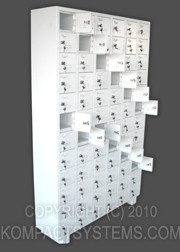 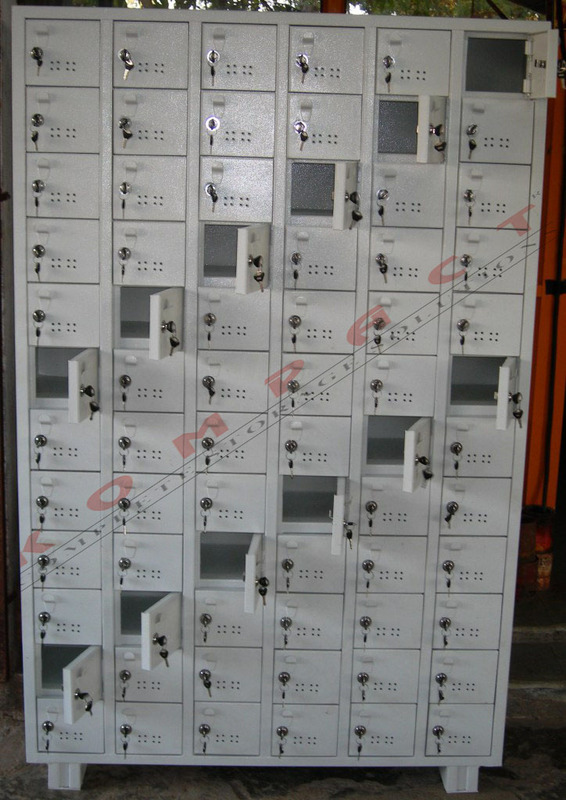 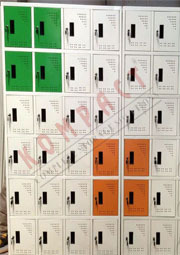 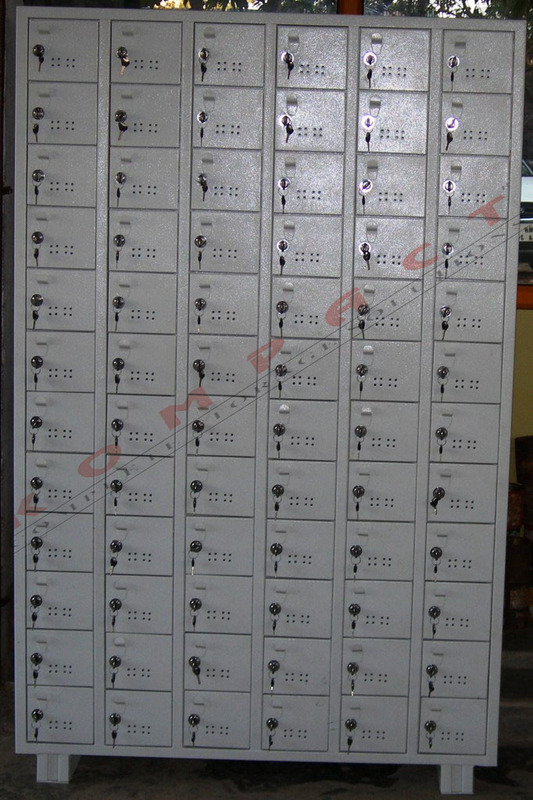 Each locker has a Staple Arrangement for pedlocking from outside. 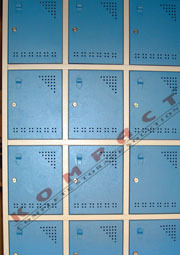 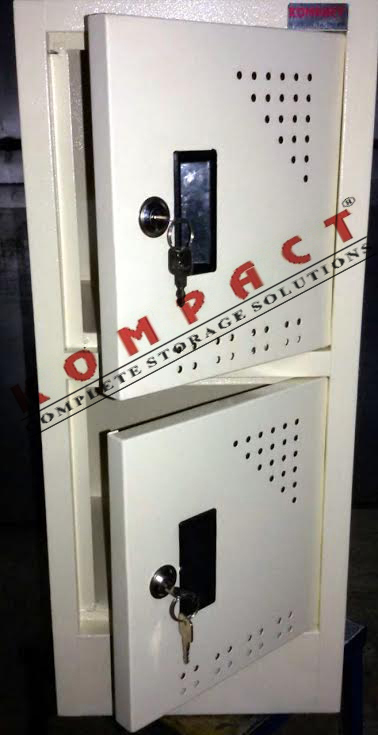 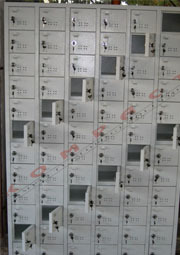 Each locker can be fitted with Individual Cam Lock from outside. 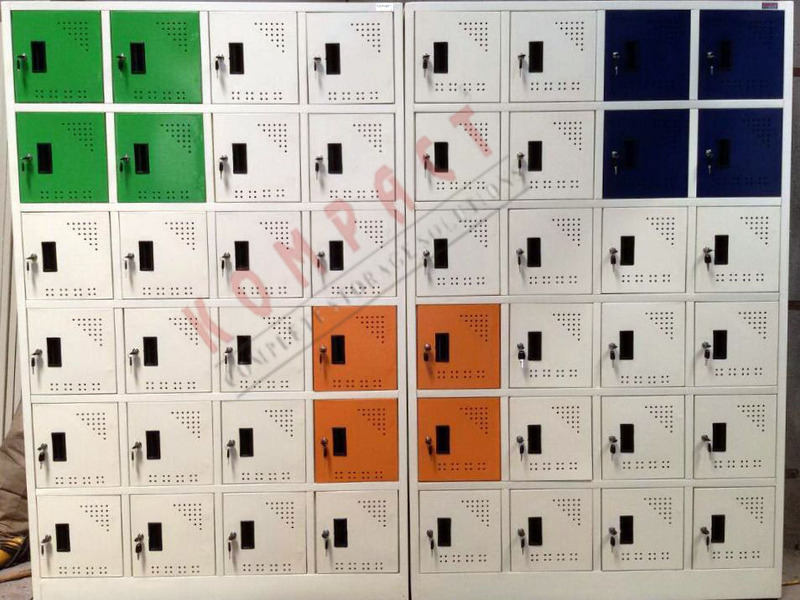 Available in various shades in powder coated finish.